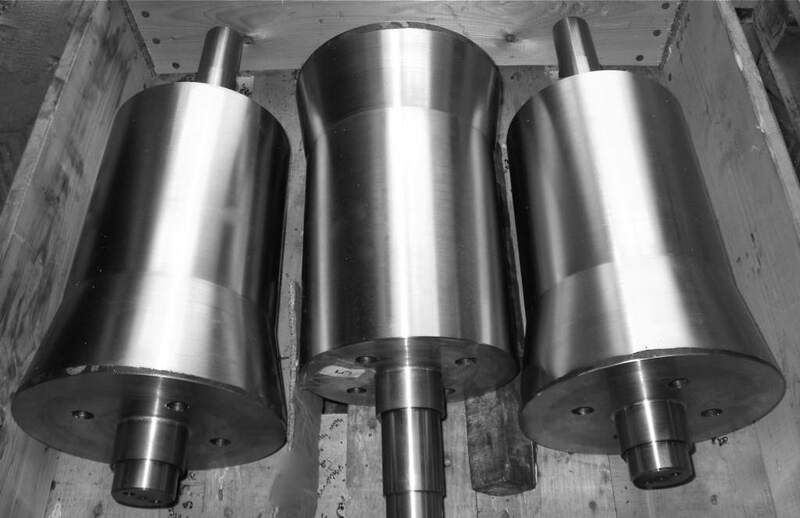 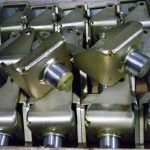 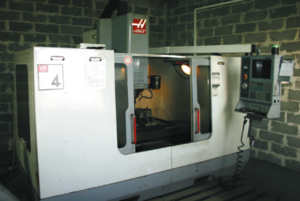 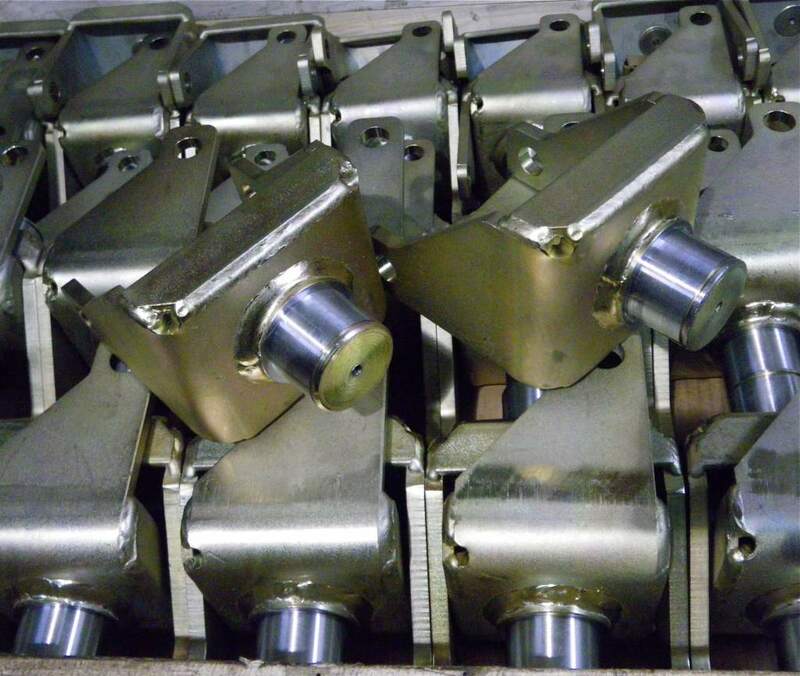 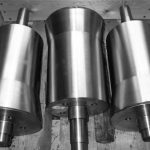 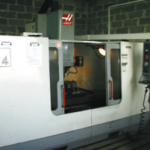 We provide wide ranged machining, welding, assembling services. 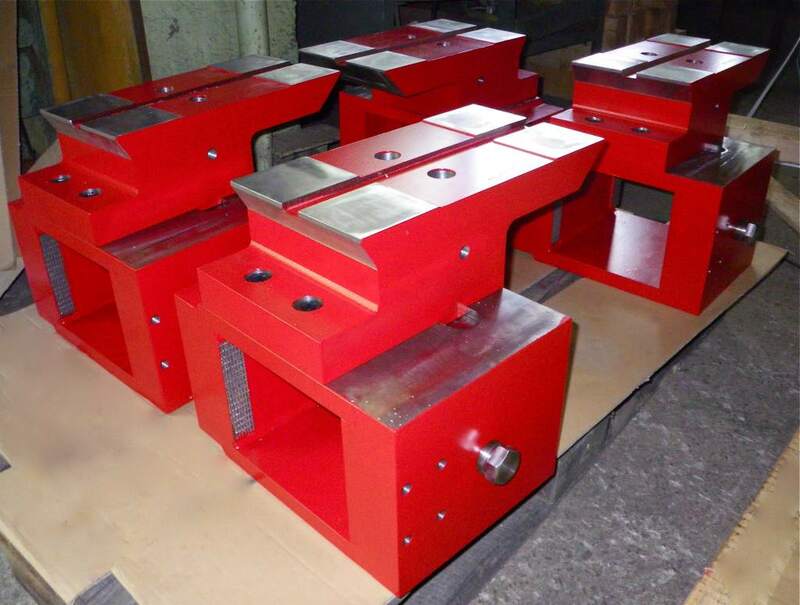 Machine various material: mild, alloyed, tool steel, stainless steel, cast iron, aluminium and other non-ferrous metals, plastics. 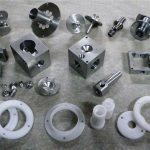 Wide range of products: from single components, serial production till assembly of sophisticated units and equipment using own products, standard compopents and products from other industries. 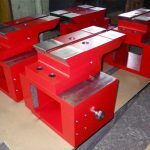 Our engineers participate in new product designing and development process from prototype testing, product refinement till start-up of industrial serial production. 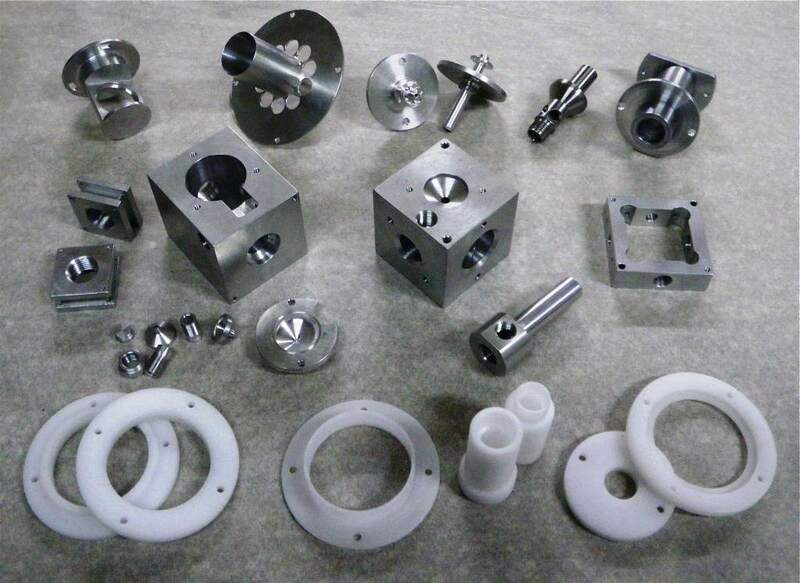 Production of machined components (CNC and conventional machining). 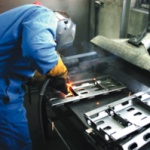 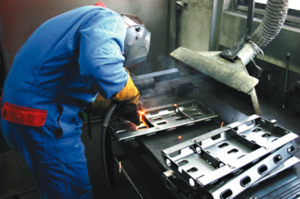 Production of welded structures (steel, stainless steel, aluminium, TIG, MIG/MAG welding). 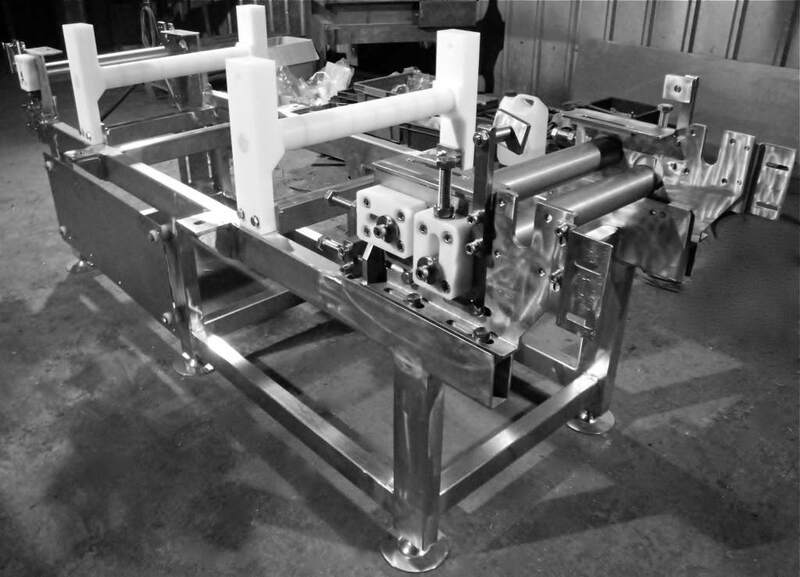 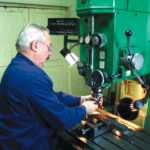 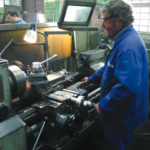 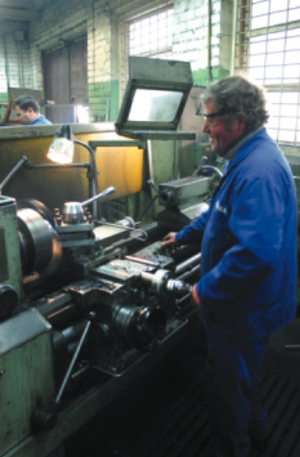 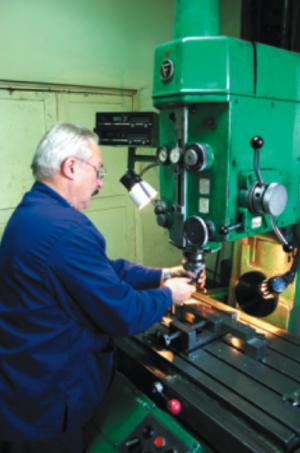 Tool making, production of technological devices (dies, stamps, moulds, tool parts, assembly jigs). 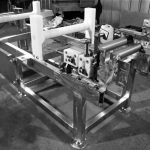 Production of non-standard equipment, assembly of mechanical subassemblies, devices (prototype development – refinement – industrial production). 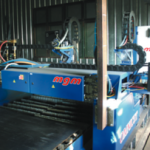 CNC plasma and gas cutting. 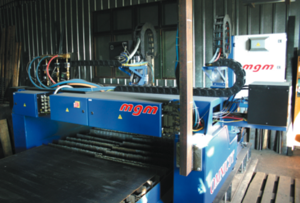 Metal sheet bending on CNC press brake.